Main Library – Medication, weight & health counseling; blood pressure and carotid bruit screening, diabetes risk assessment. FREE and open to Maplewood residents 18 and older. Staffed by Maplewood Health Dept. nurses. For questions or to schedule an appointment, call 973-762-8120 ext. 4300. Drop-ins are welcome. 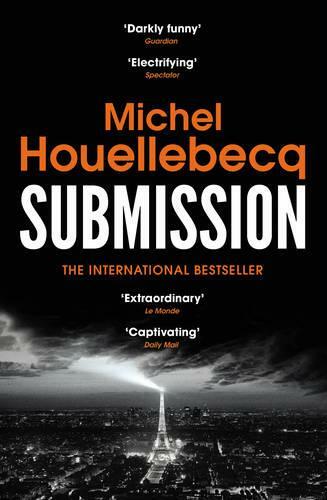 Main Library – This month’s title is Submission by Michel Houellebecq, a dark satire and profound meditation on isolation, faith and love.